Being able to have all of your information compiled into a report makes analysing data much easier. 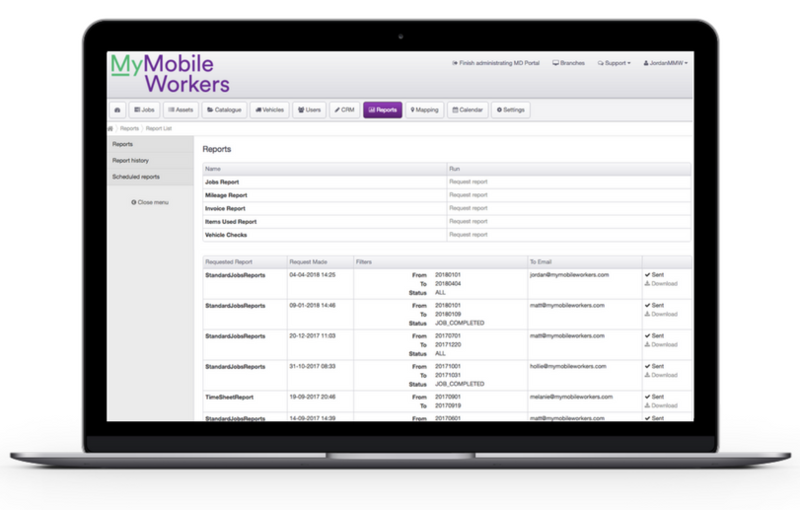 MyMobileWorkers has the ability to generate reports such as: job reports, mileage reports, invoice reports and items used reports. This allows you to have a greater knowledge of the operations taking place in your business with ease of accessibility. 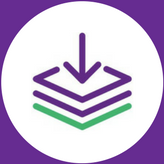 Having instant access to reports creates a time saving for your business as you don’t have to manually record a range of different data variables. Within MyMobileWorkers, there are a number of standard reports which can be accessed and downloaded at any time, however, if further details are required, a custom report can be built at an extra cost, provided the data is recorded in the system.